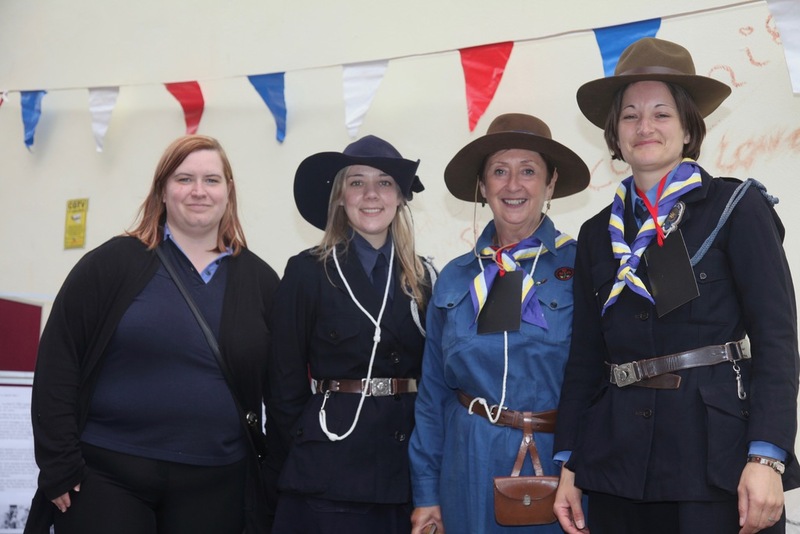 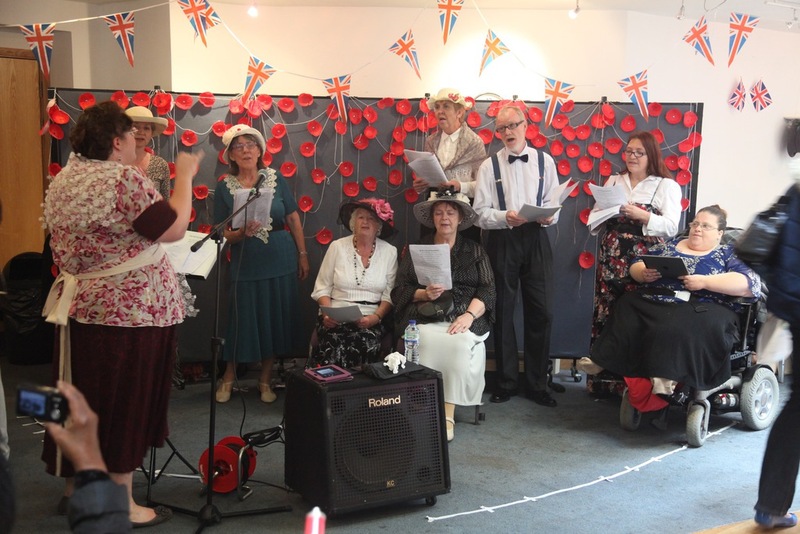 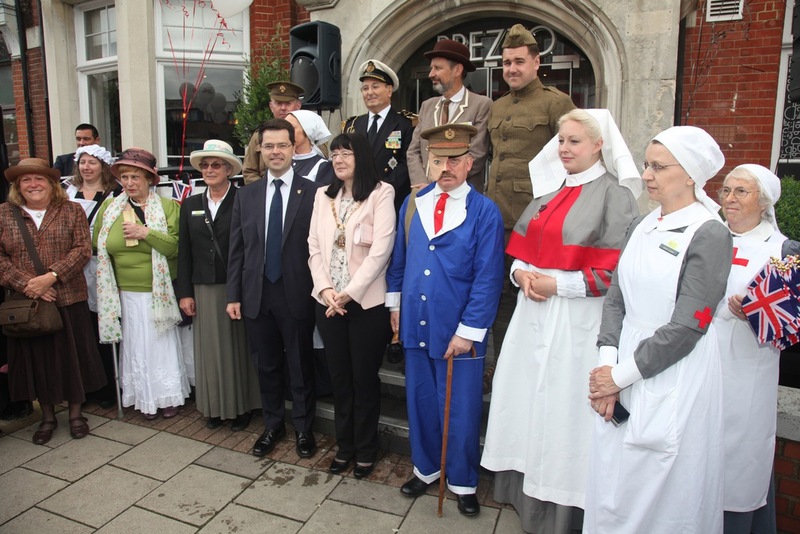 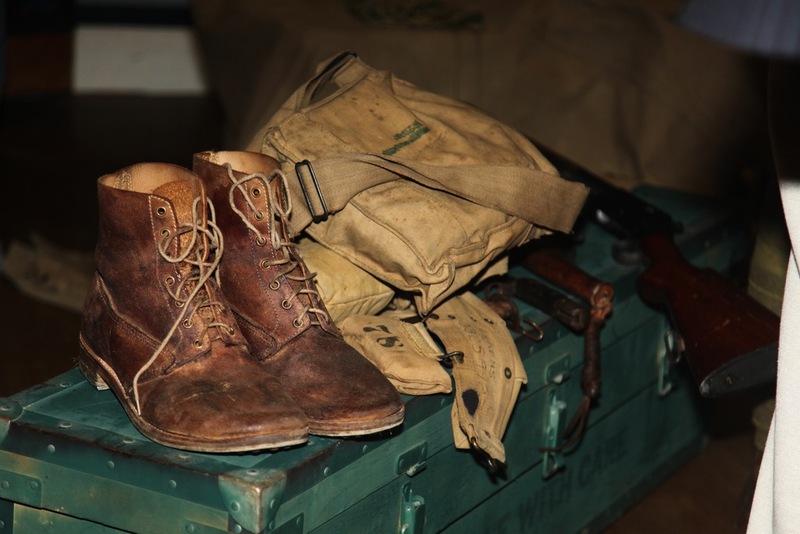 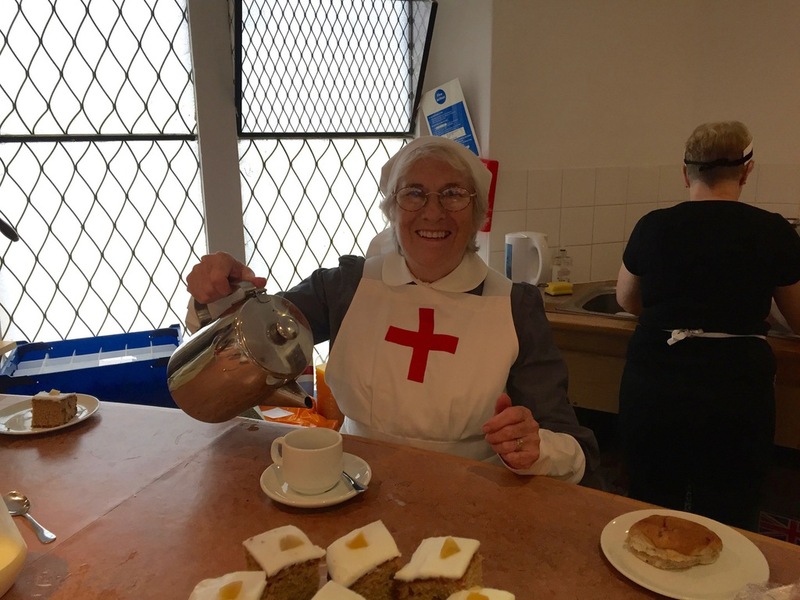 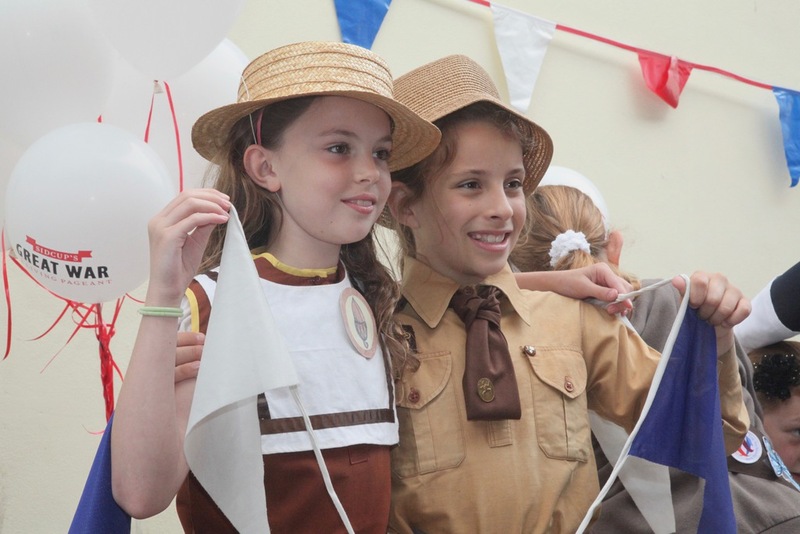 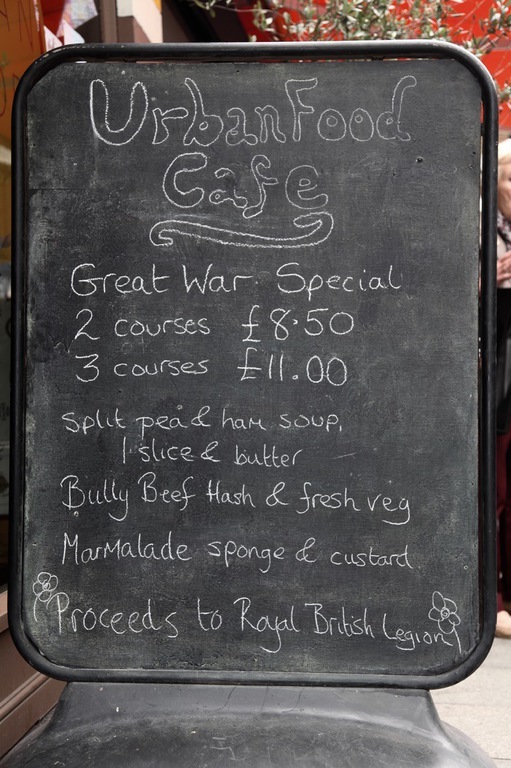 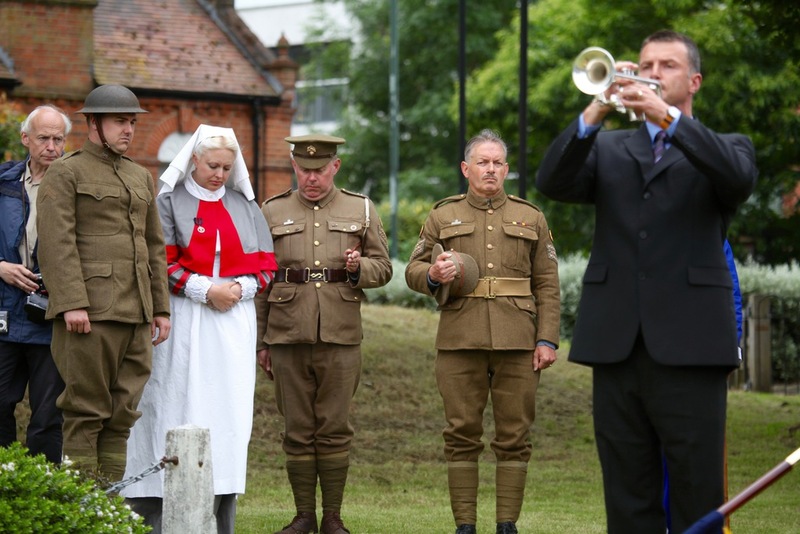 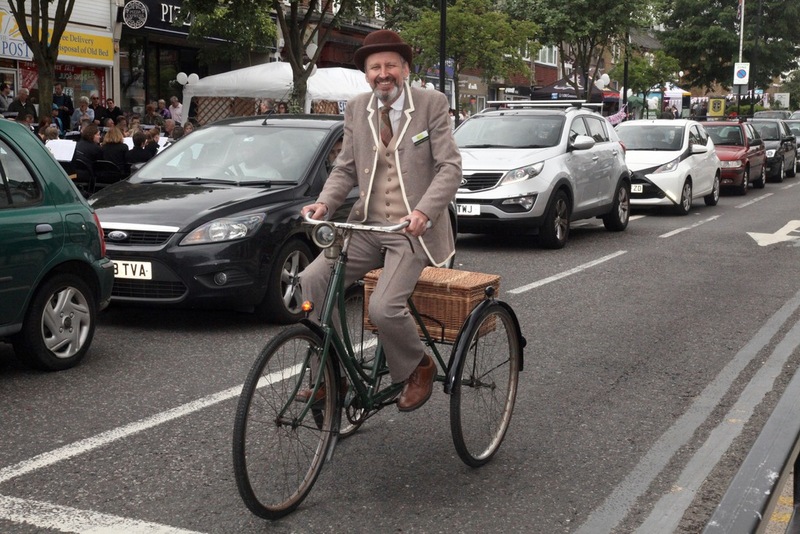 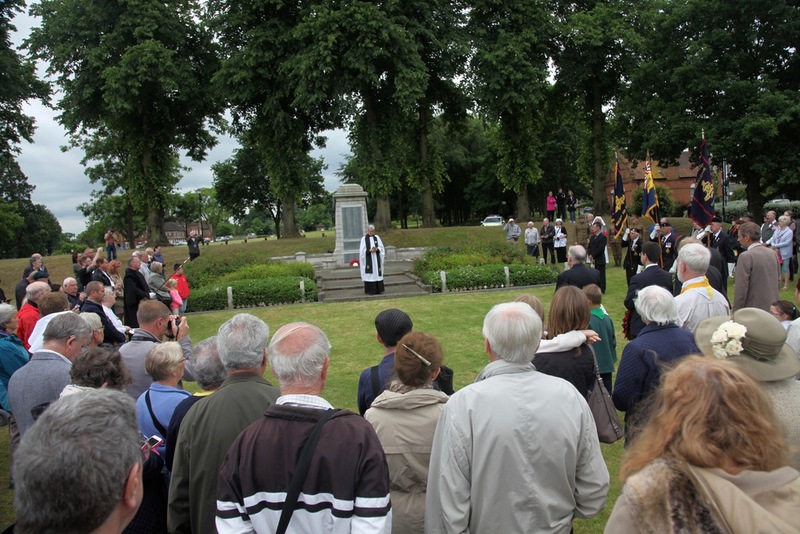 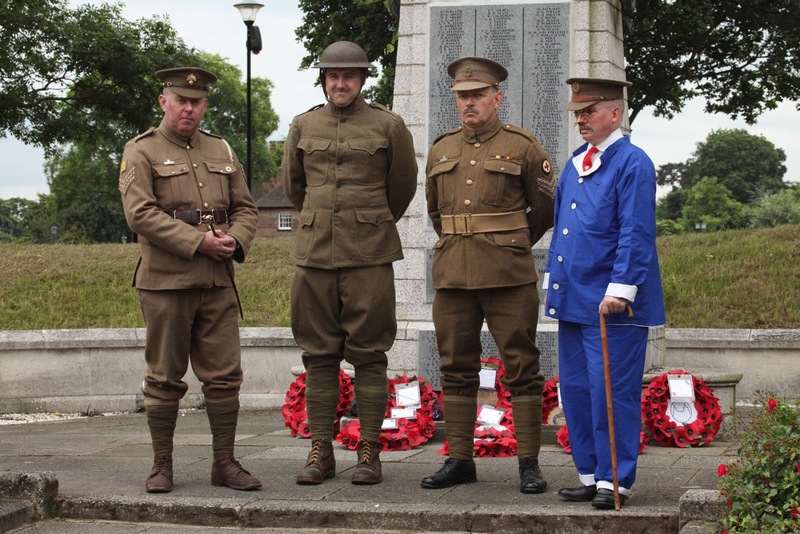 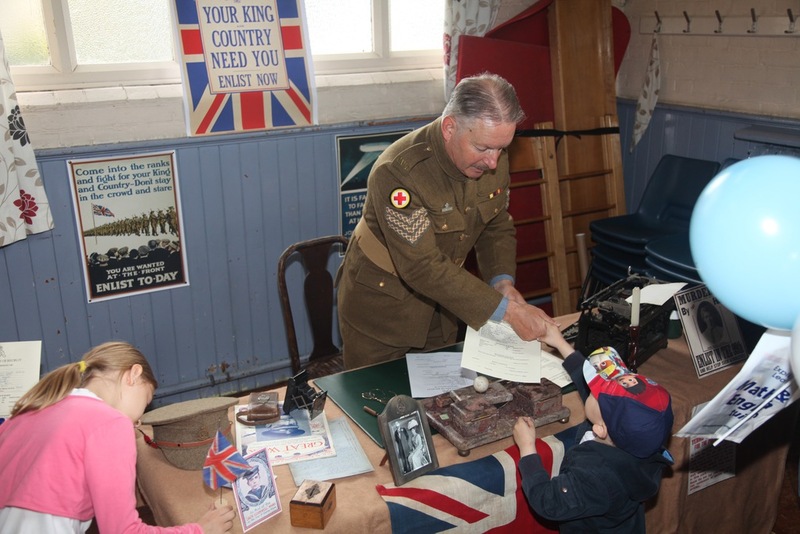 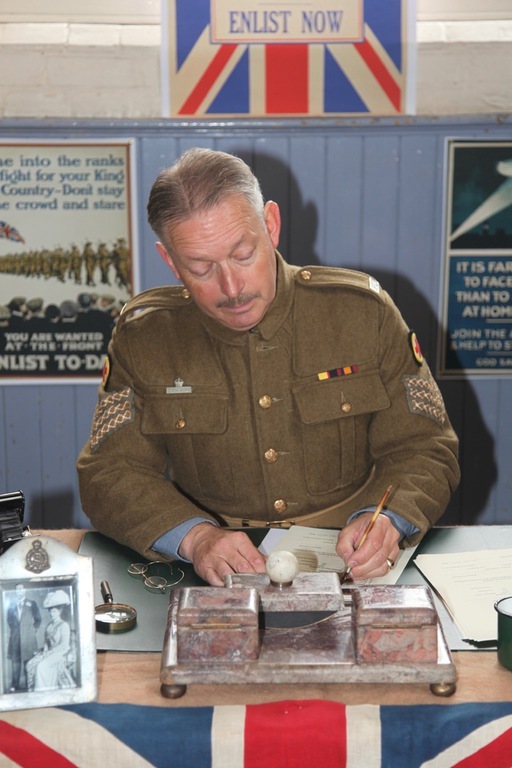 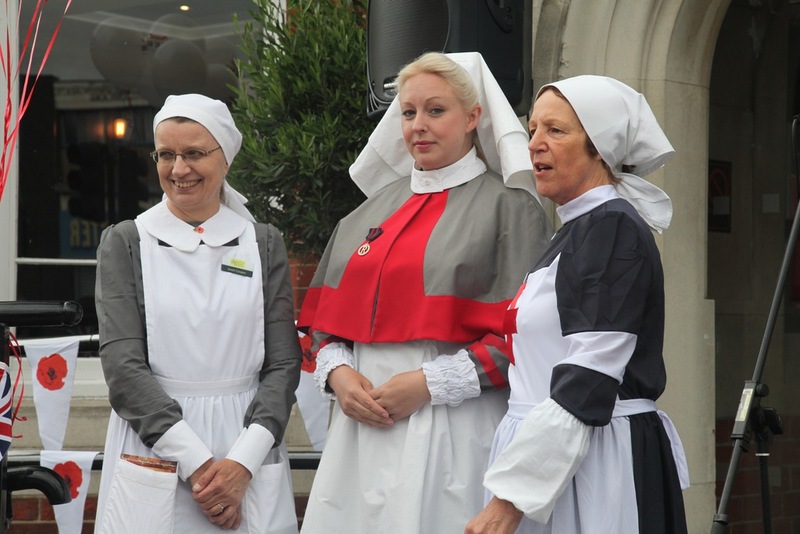 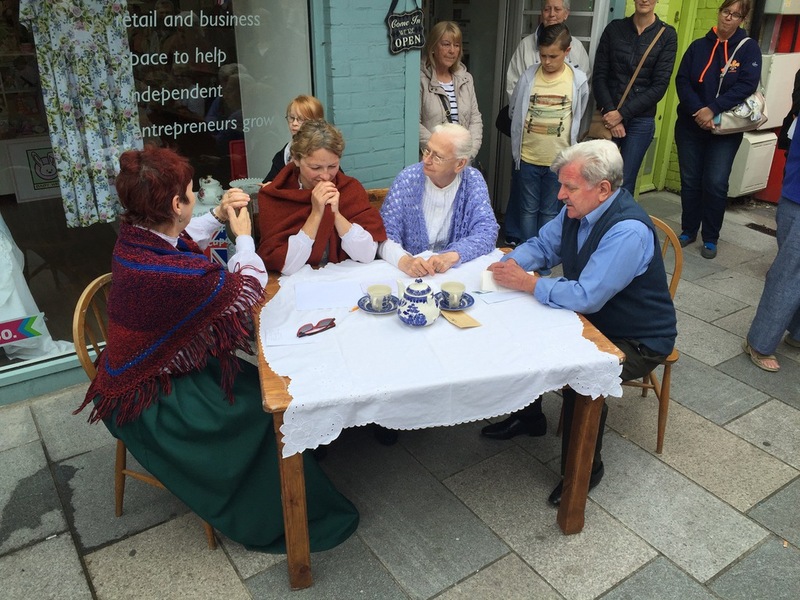 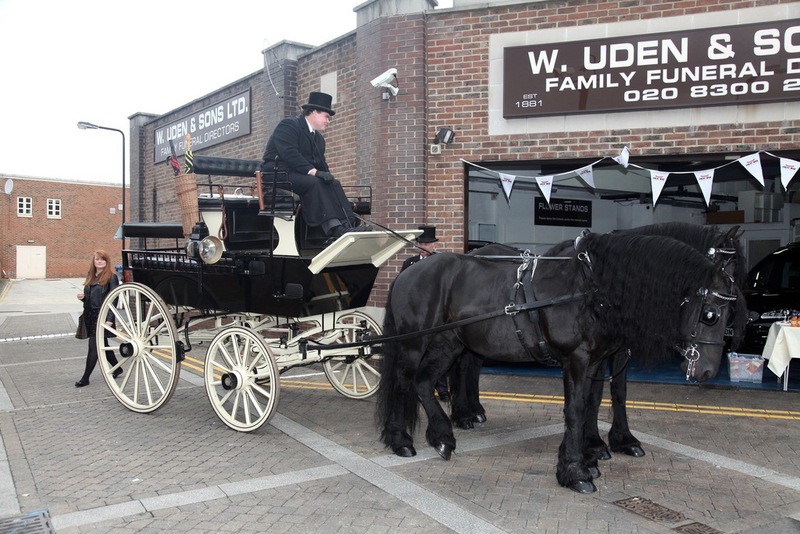 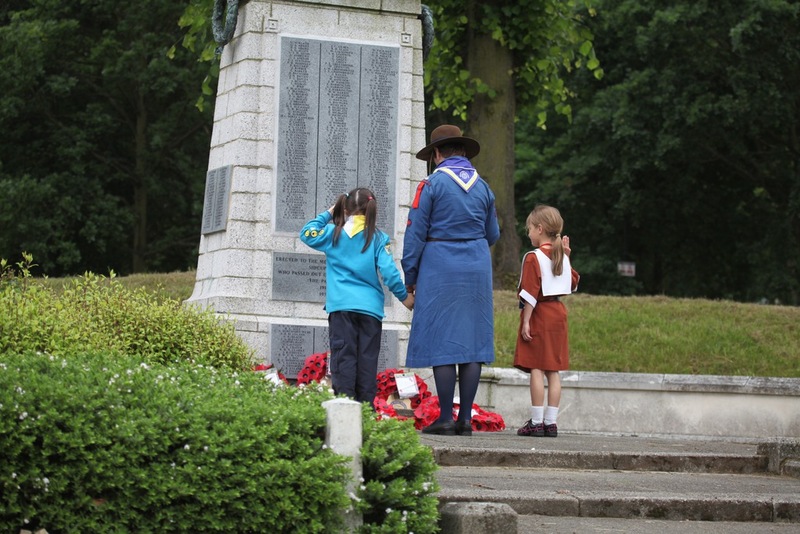 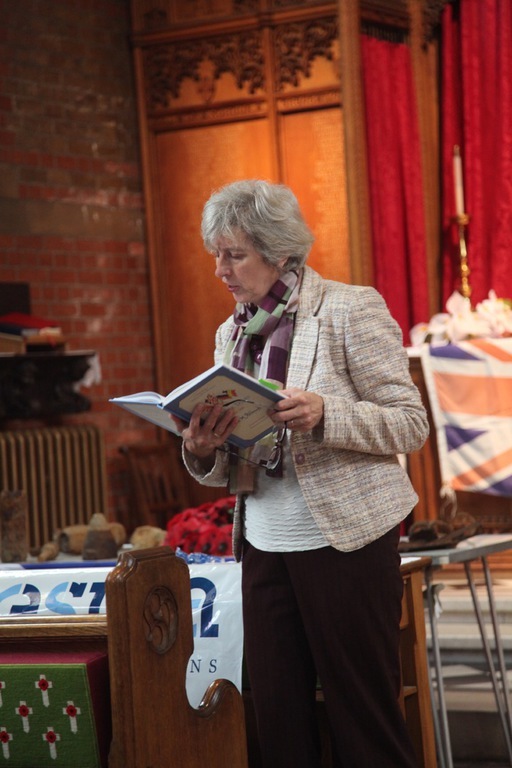 Lamorbey & Sidcup Local History Society, with the assistance of the Royal British Legion, Rose Bruford College and Bexley Local Studies and Archive Centre, organised a living history event in Sidcup called Sidcup’s Great War: A Living Pageant. 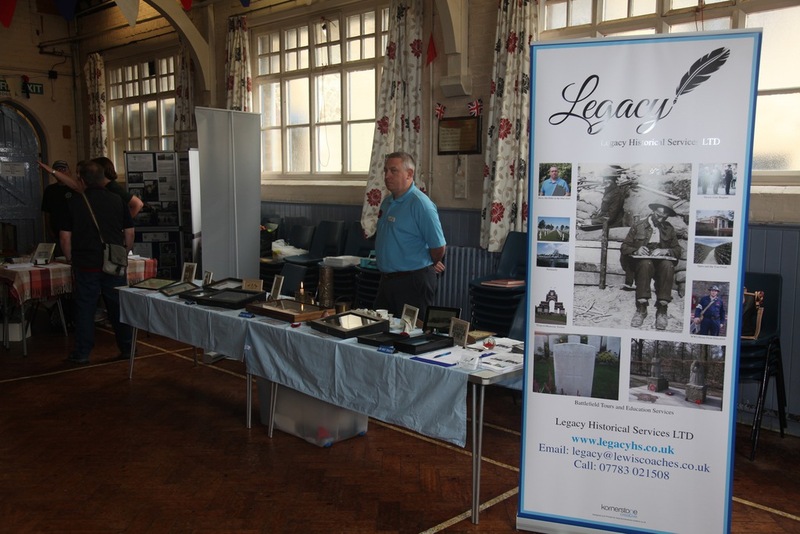 It was held on Saturday 18th June 2016 and its purpose was to commemorate life on the Home Front in Sidcup during WW1. 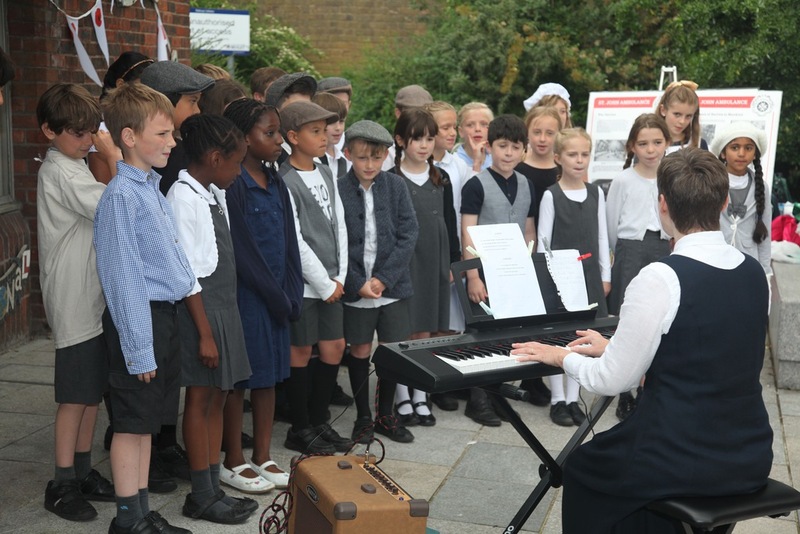 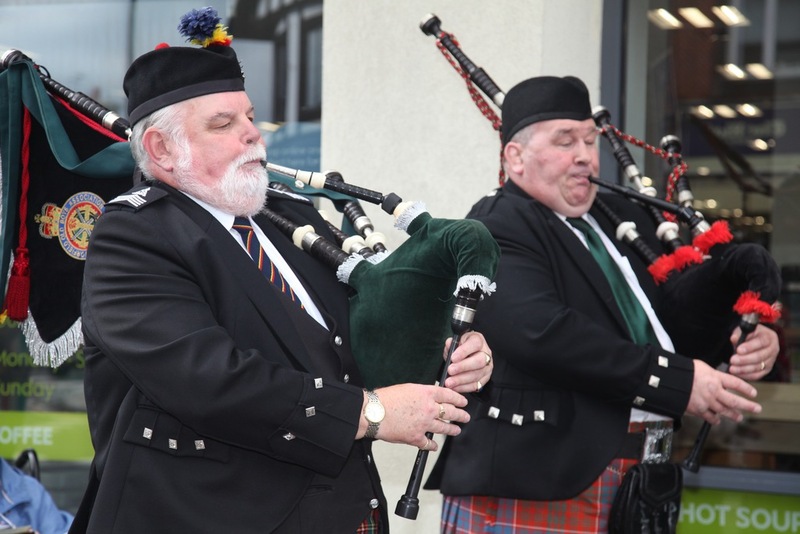 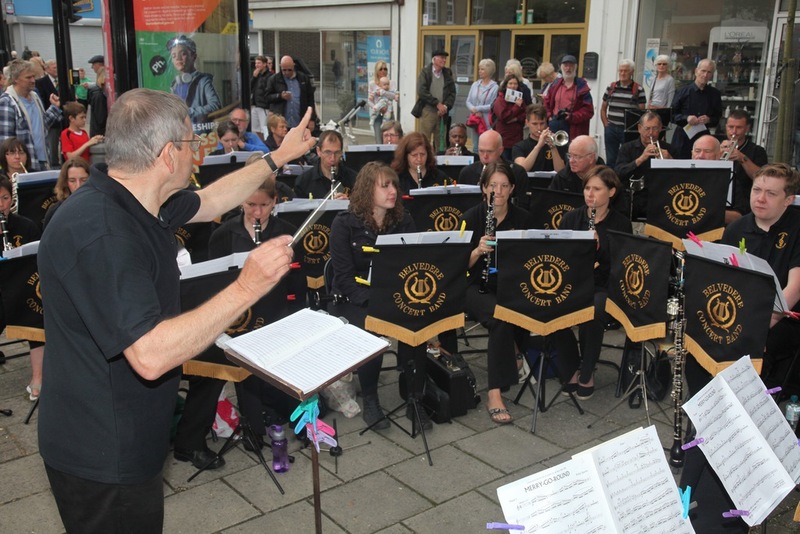 This provided an exciting opportunity for the whole community, including local businesses, schools, choirs and churches, to get involved in different ways. 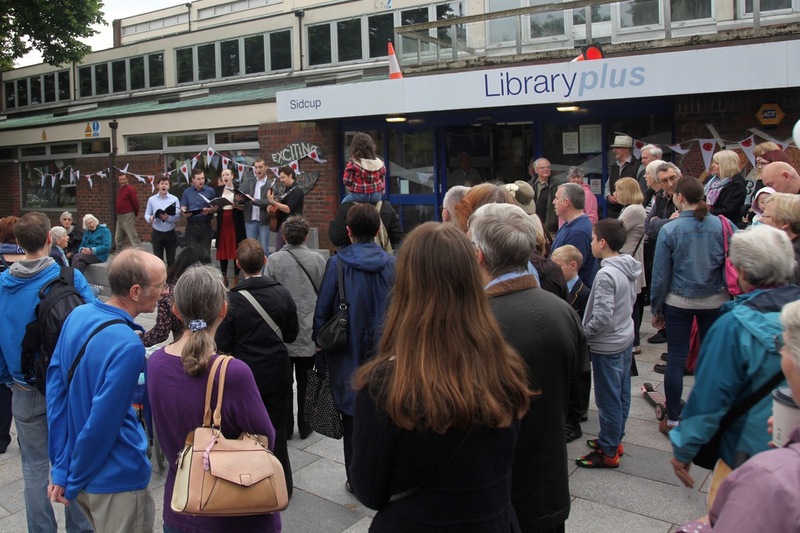 The event was opened at 10am by Rt Hon. 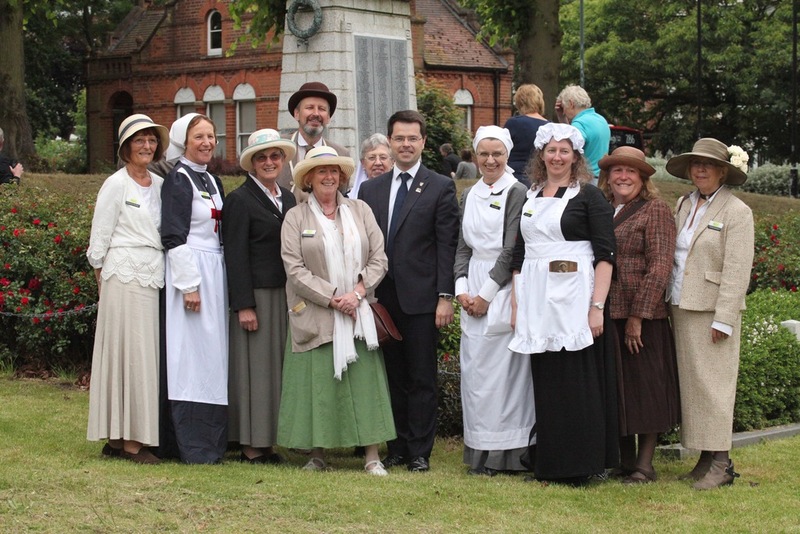 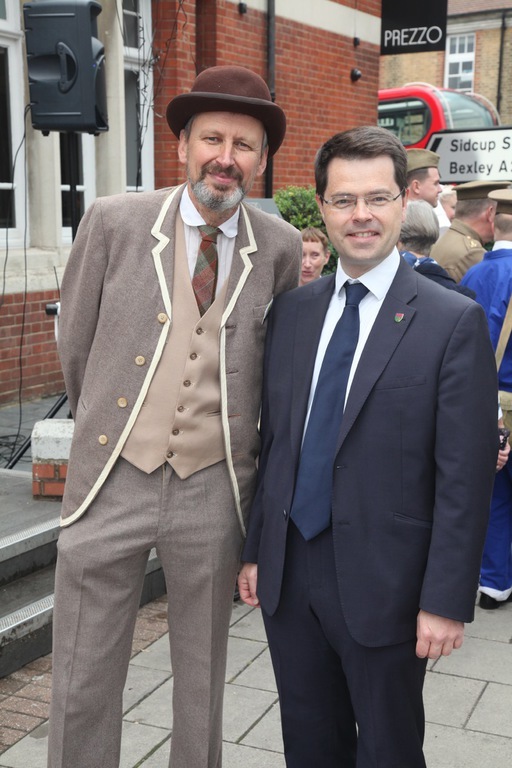 James Brokenshire, MP and the Mayor of Bexley, Eileen Pallen. 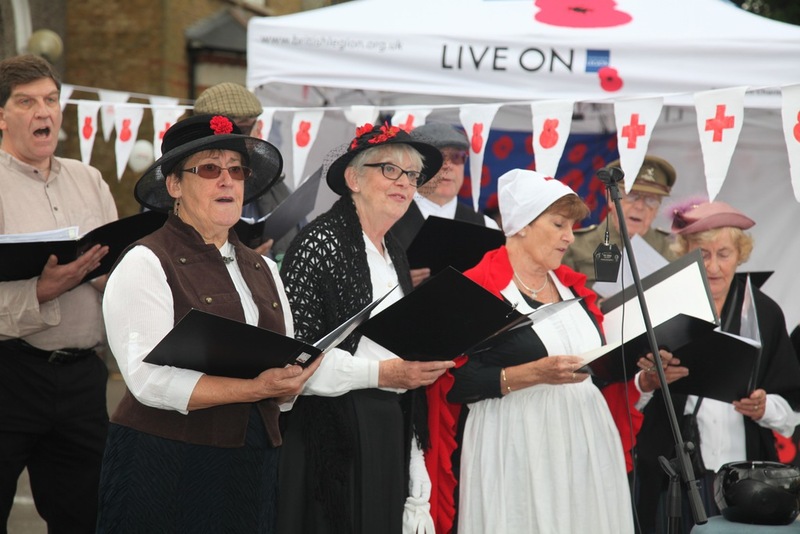 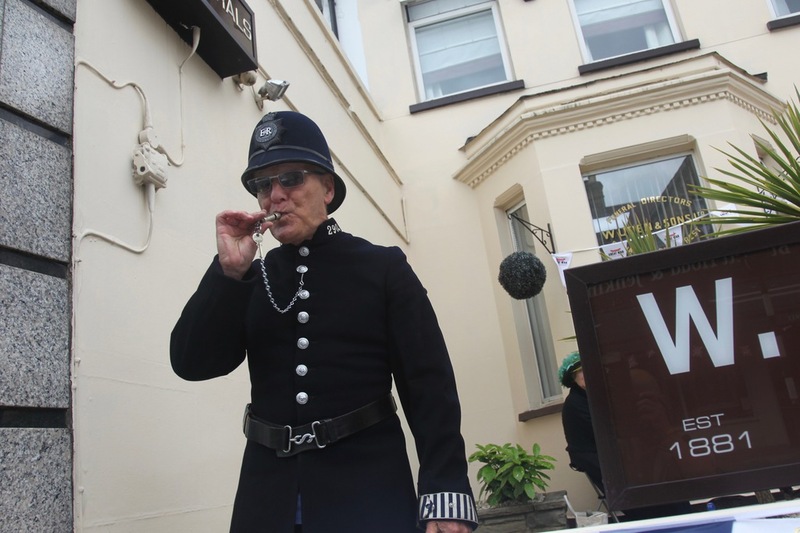 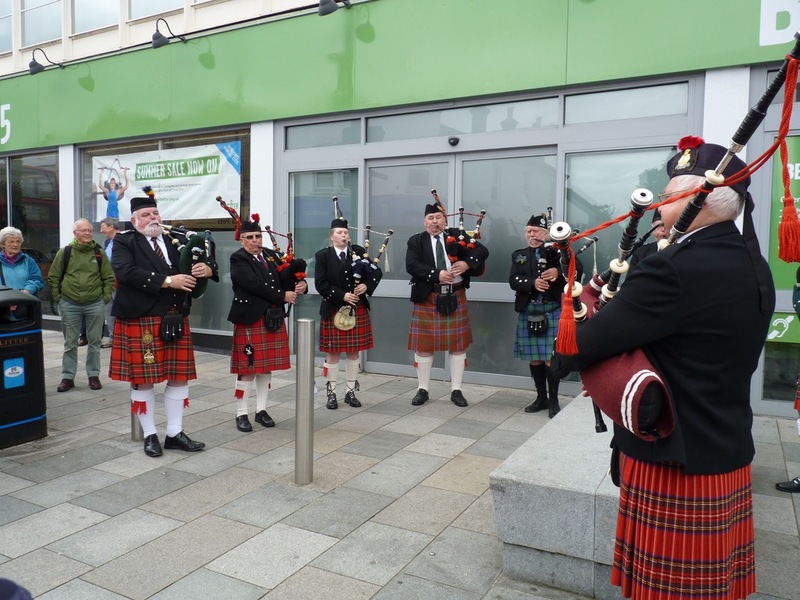 There was street theatre, poetry readings, stalls representing local groups, songs from local schools and choirs, live music, history talks and displays. 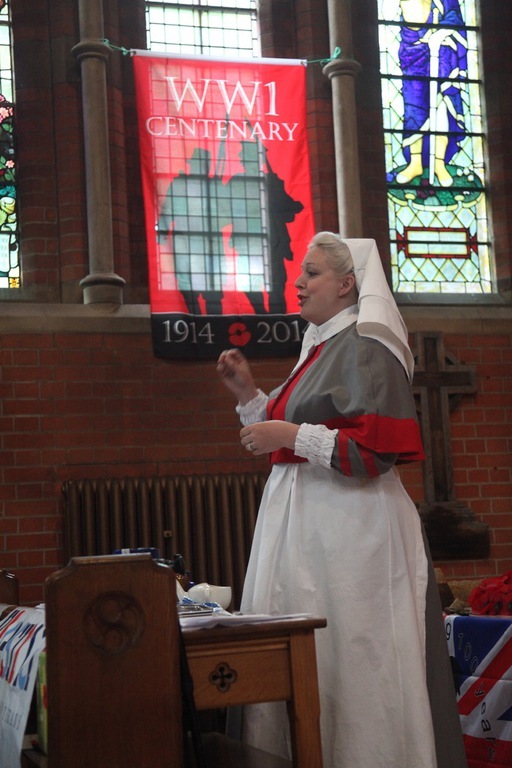 The full programme of events can be seen below. 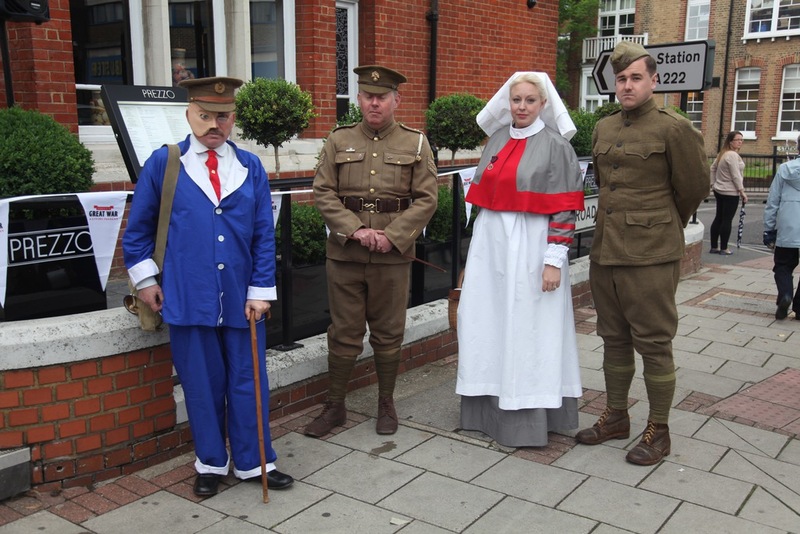 A Family Poppy Trail took people around Sidcup to see important points relating to the Great War in Sidcup. 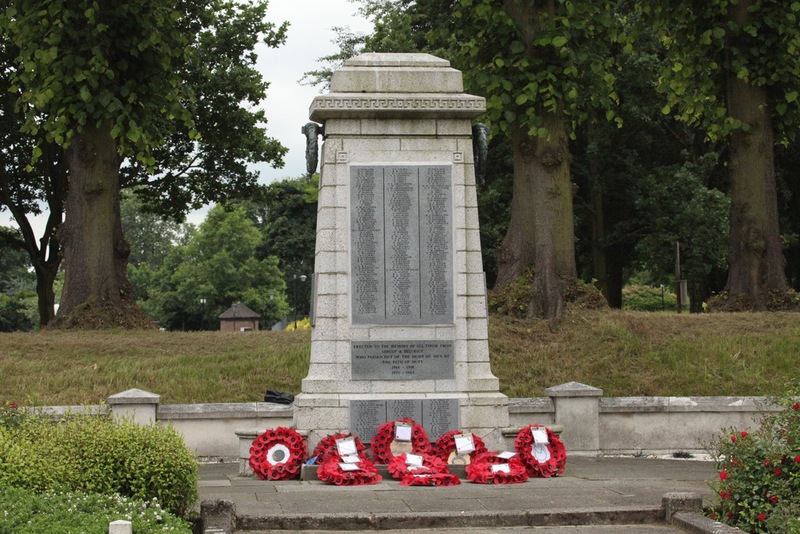 The Family Poppy Trail can be seen below. 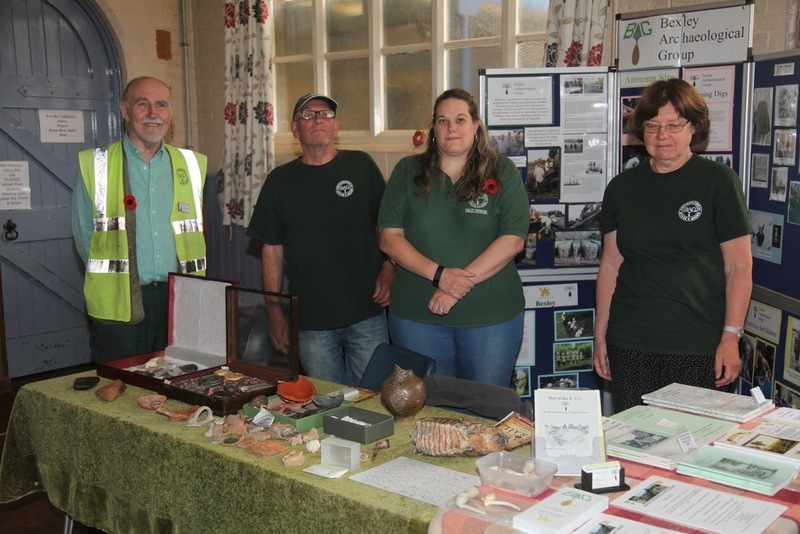 East Wickham and Welling War Memorial Trust was one of the many organisations which had a stall at Sidcup's Great War: A Living Pageant. 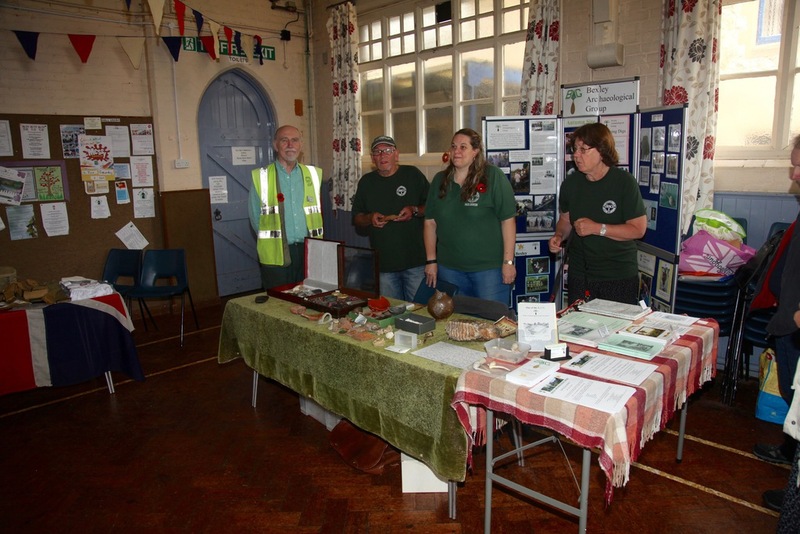 They have published photographs on the event on their website at www.ewt.org.uk. 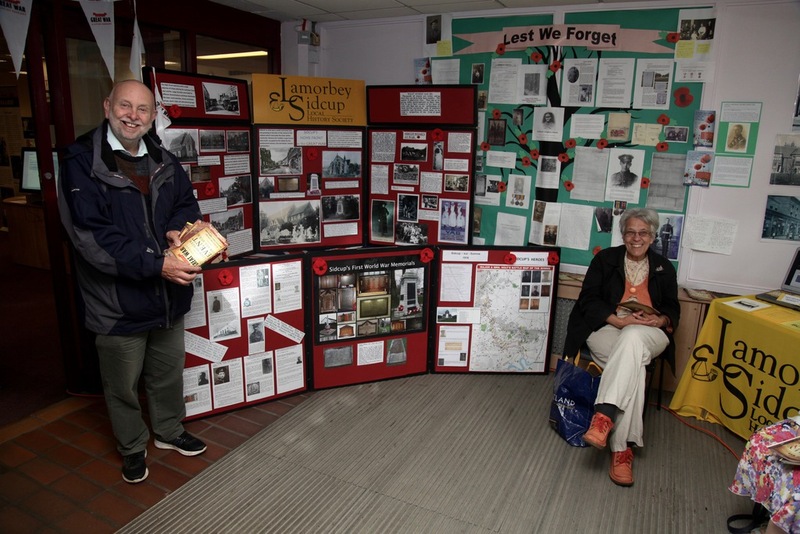 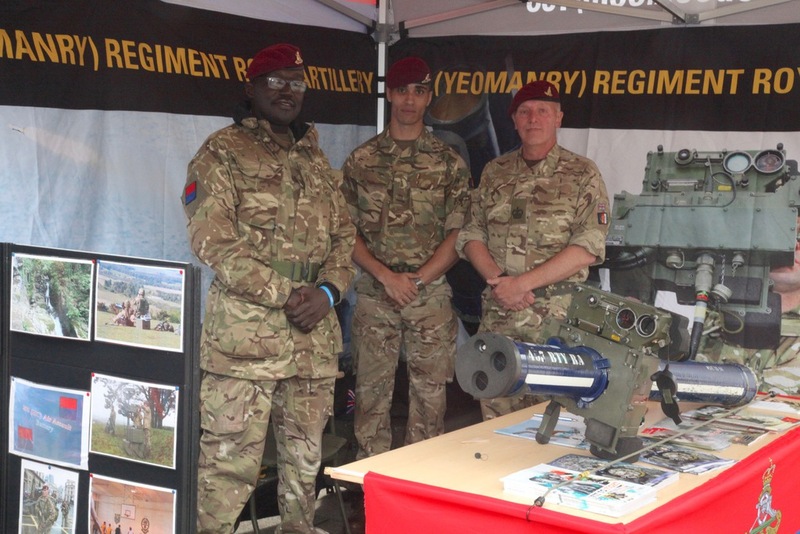 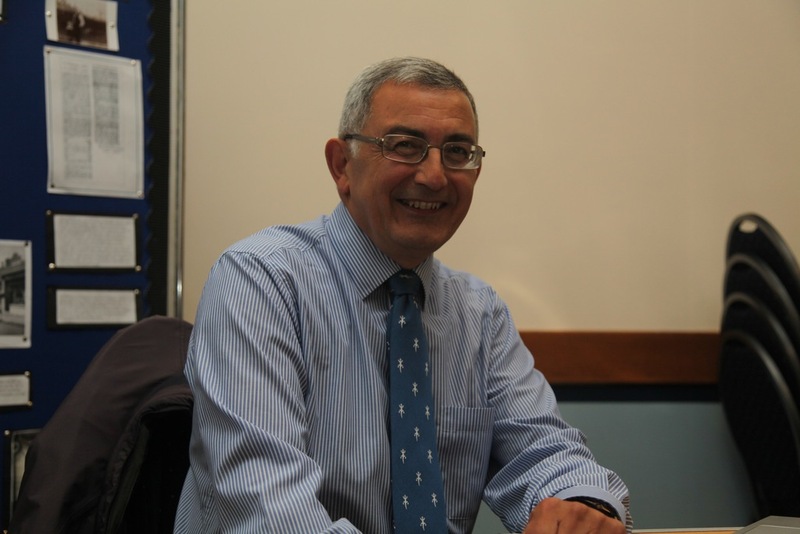 The event was also mentioned in The Bexley Times.